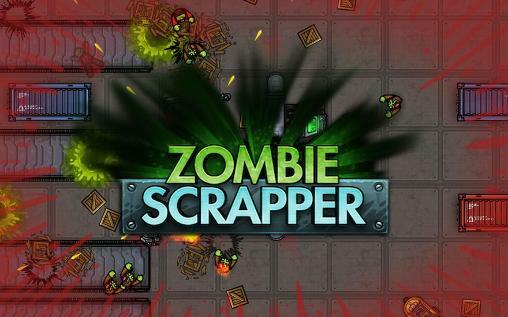 Description Zombie Scrapper is a twin stick shooter that will test your survival skills! Battle through an onslaught of zombies; not just your regular undead horde, but also fast, beefy and even exploding zombies! Be sure to collect as much as you can in this intense zombie thriller!